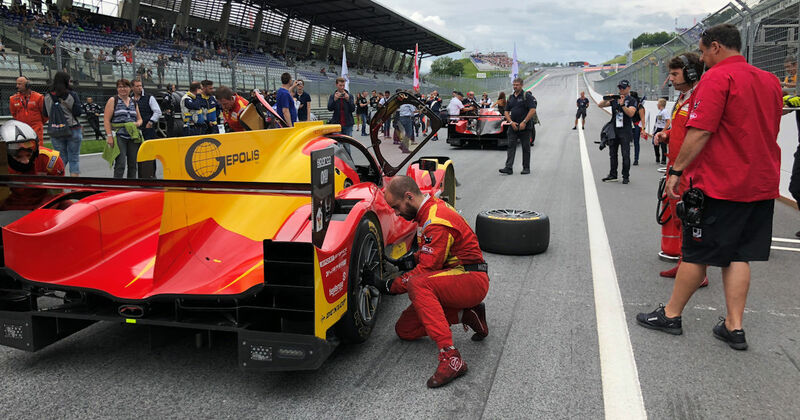 Racing Engineering take second position in the 2018 European Le Mans Series and finish fifth today at the Portimão 4-Hours. 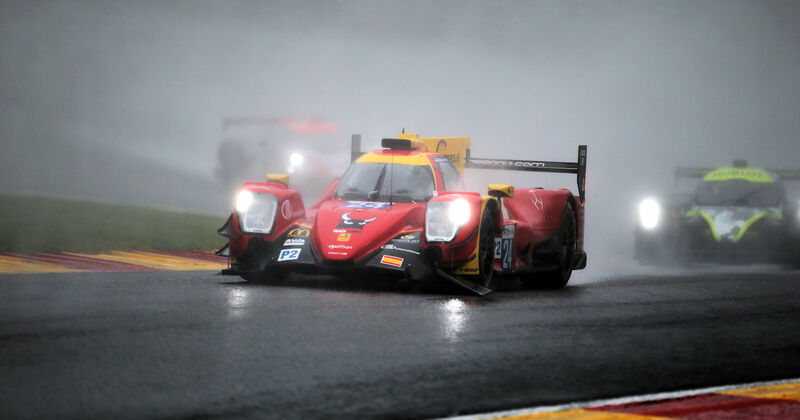 Rain shortens the Spa Francorchamps Four Hours on a disappointing day for Racing Engineering. 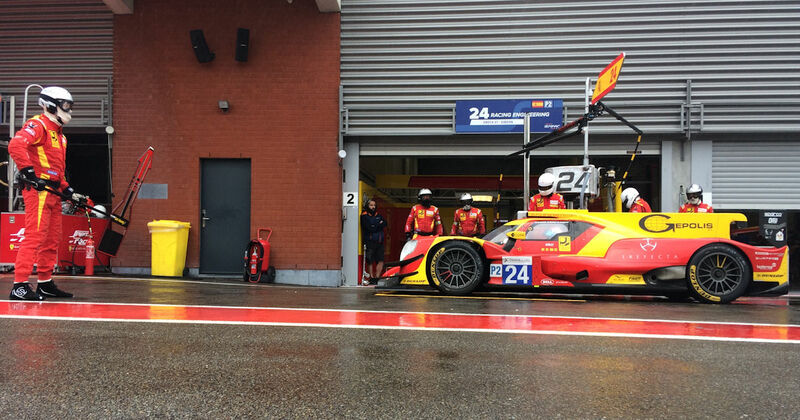 A disappointing Qualifying for Racing Engineering at Spa Francorchamps. 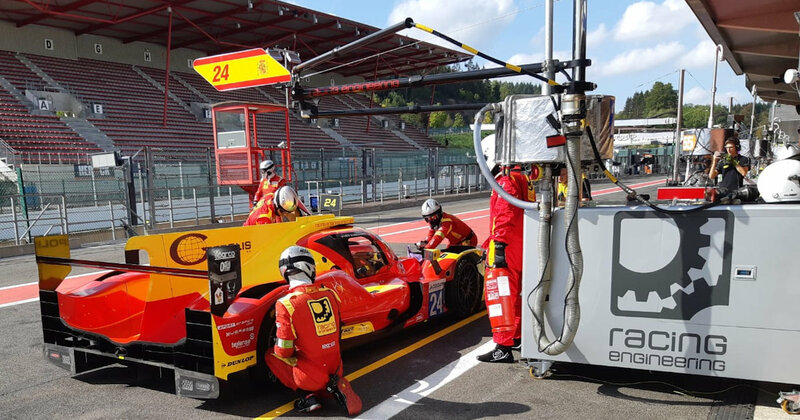 Racing Engineering are back in action at the Spa Francorchamps 4-Hours. 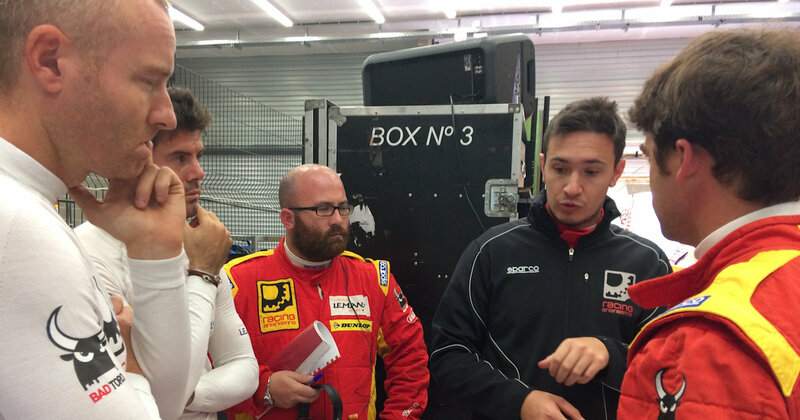 Racing Engineering feeling positive after Practice for the Silverstone 4 Hours. 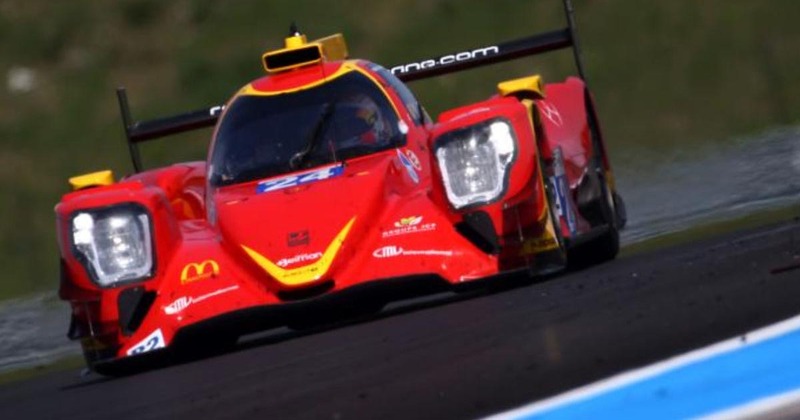 Racing Engineering are targeting another win at the Silverstone 4-Hours. 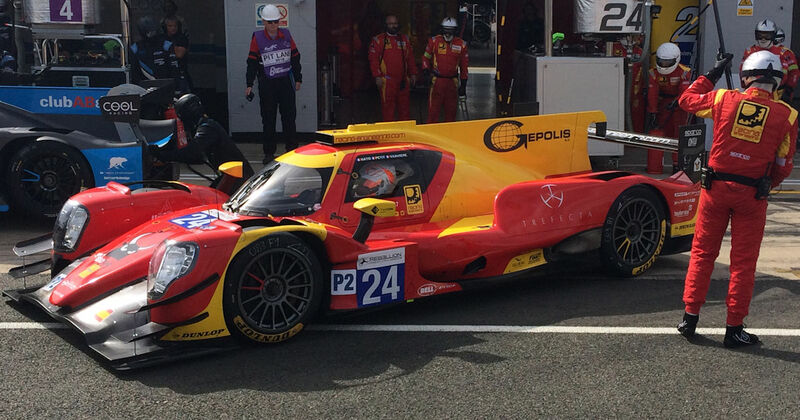 Driver change for Racing Engineering at the Silverstone 4-Hours. 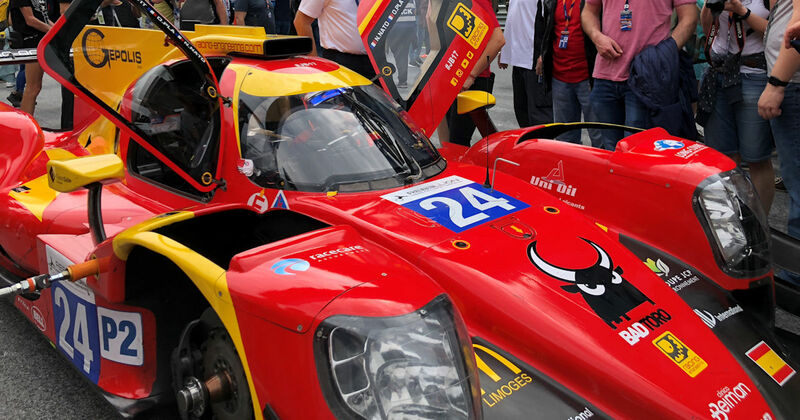 Second place for Racing Engineering today in the Red Bull Ring 4-Hours. 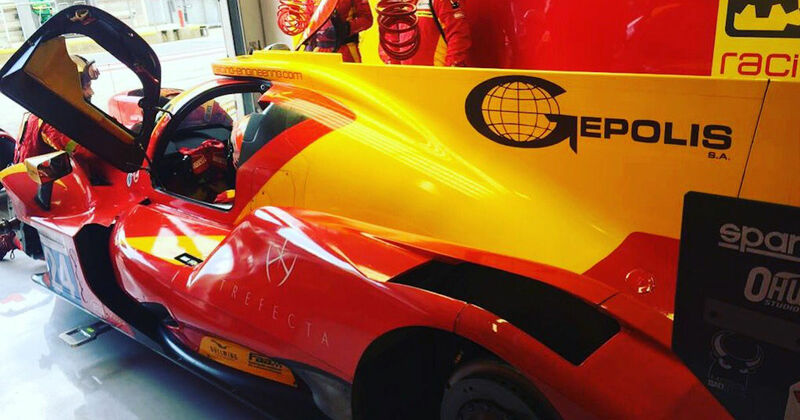 Racing Engineering qualify third today at the Red Bull Ring 4-Hours. 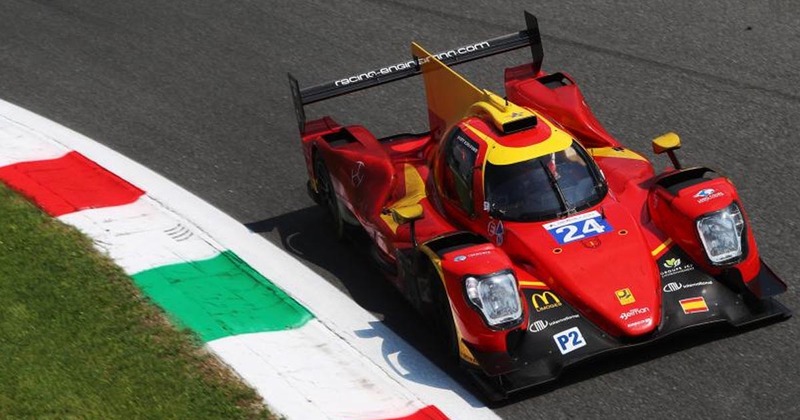 Racing Engineering finish fifth in the Monza 4-Hours. 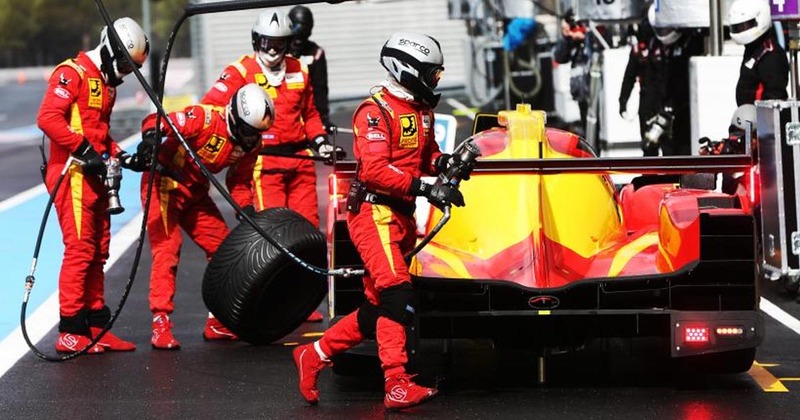 Racing Engineering are feeling positive at Monza after a difficult Qualifying. 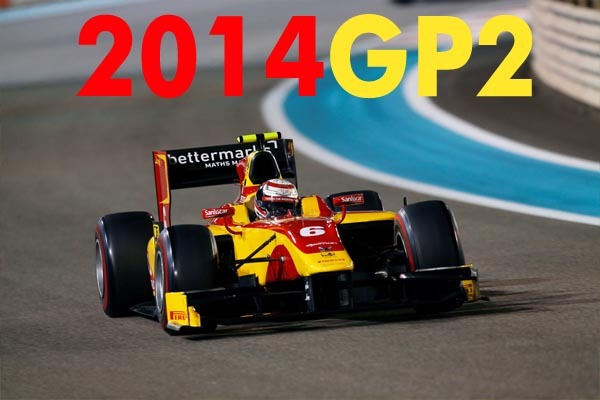 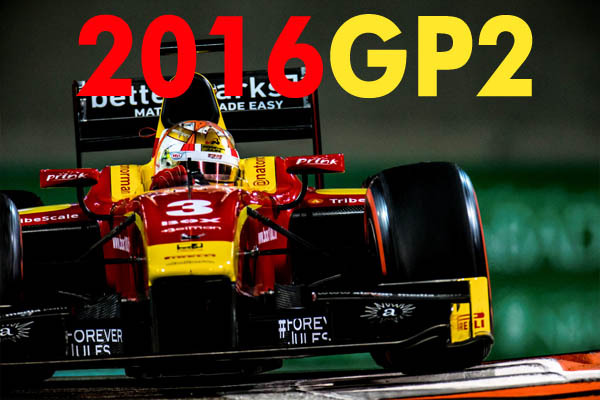 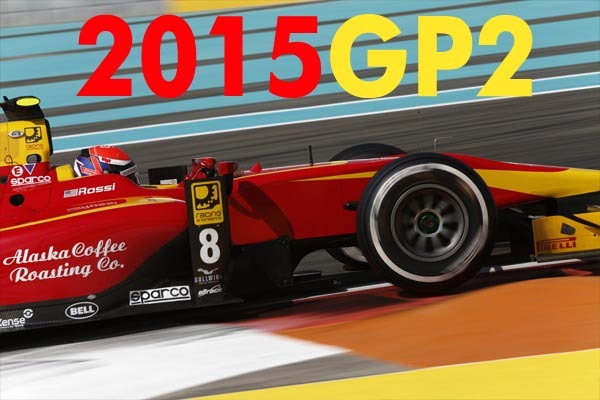 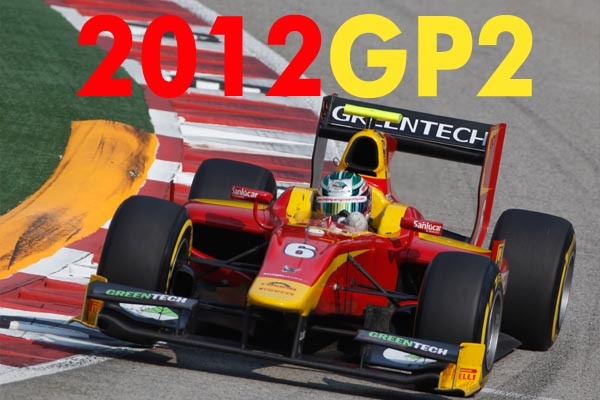 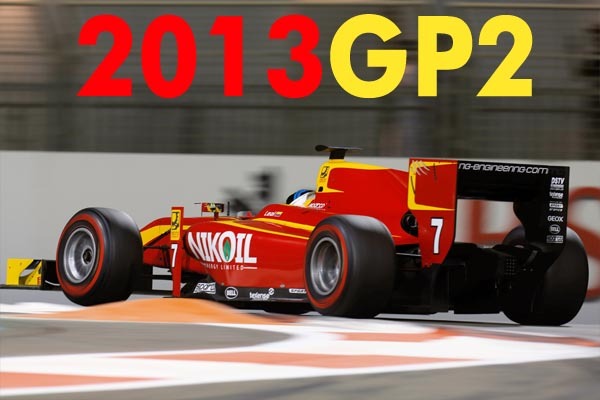 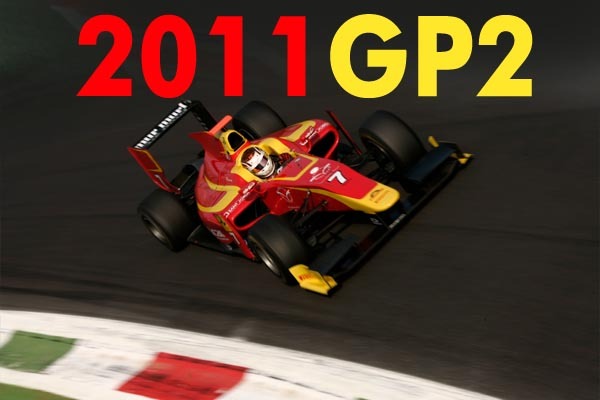 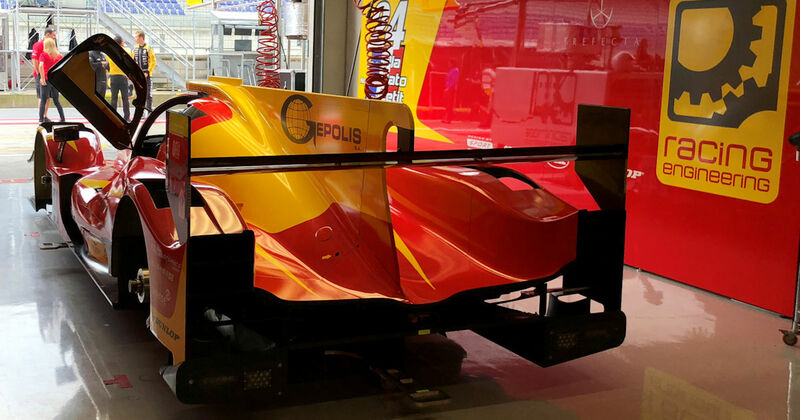 The Racing Engineering team are looking to win again at Monza. 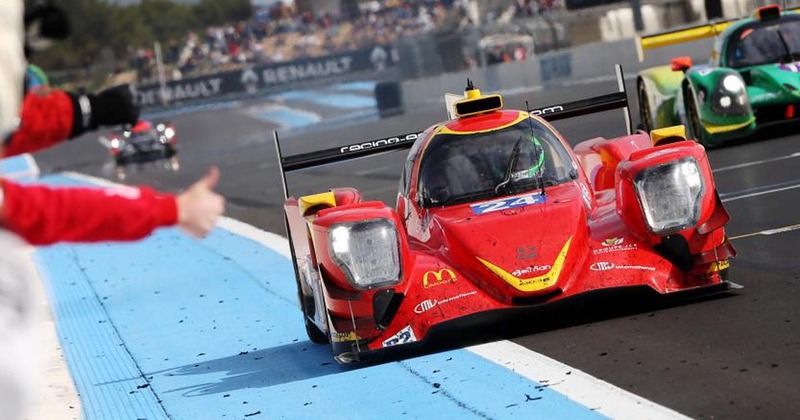 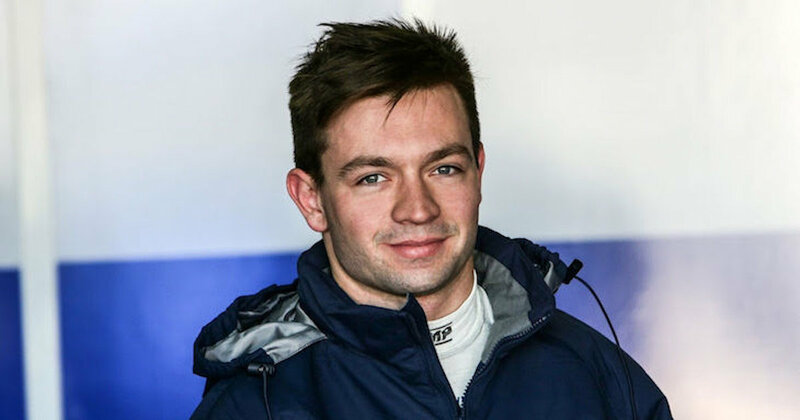 Q&A with Norman Nato: "We need to have high expectations..."
Fantastic victory for Racing Engineering at Paul Ricard in their debut European Le Mans Series race. 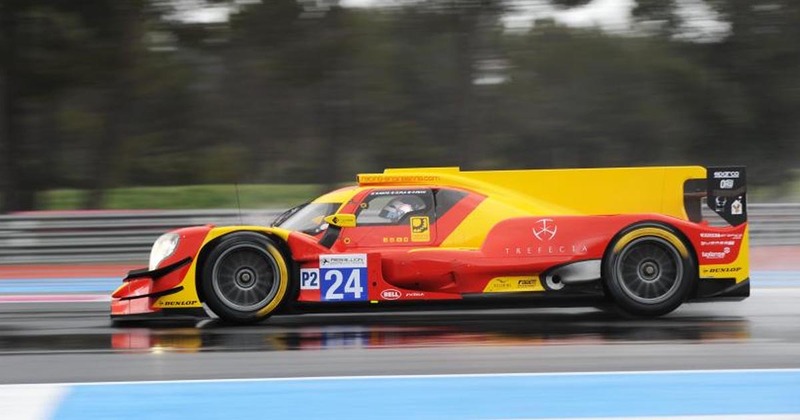 Racing Engineering qualify fourth at Paul Ricard for tomorrow's opening round of the European Le Mans Series. 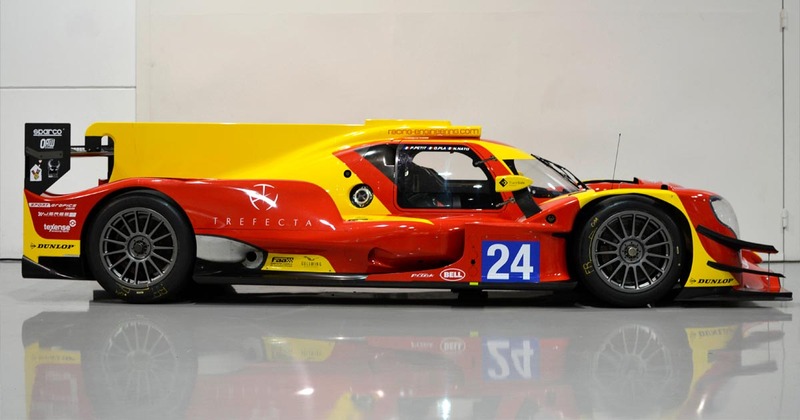 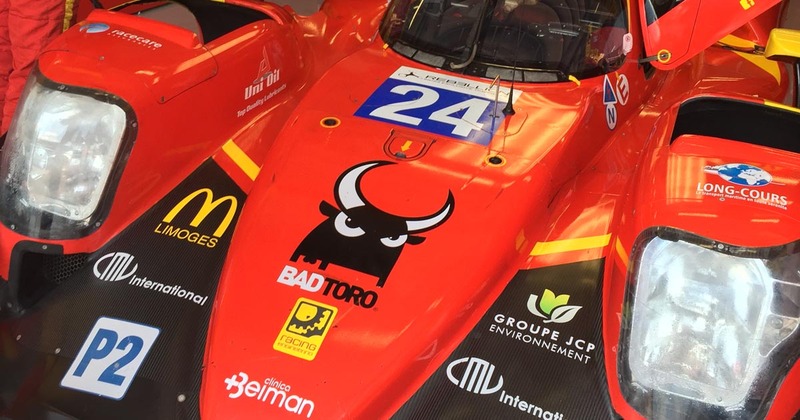 Racing Engineering are ready for their first European Le Mans Series race weekend. 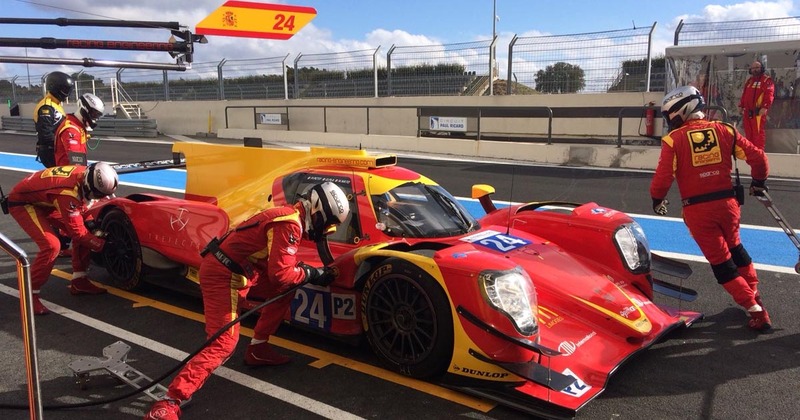 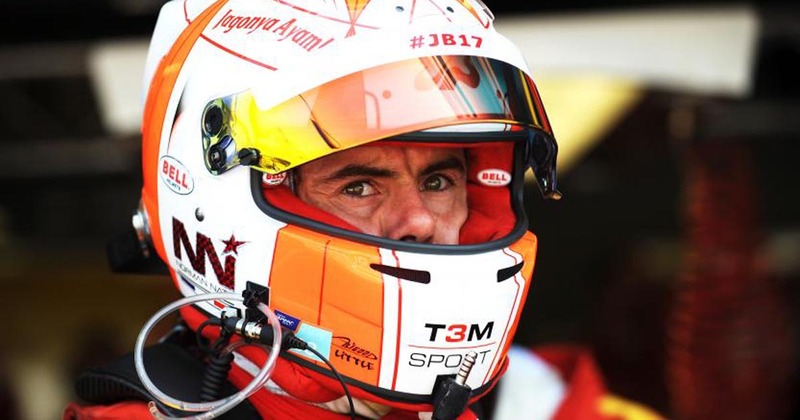 Q&A with Alan Queille: "We are very happy to be part of the European Le Mans Series." 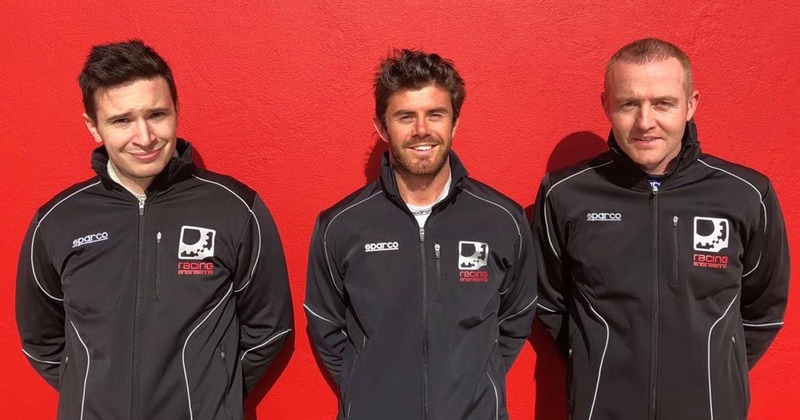 Racing Engineering announce their drivers for the European Le Mans Series 2018. 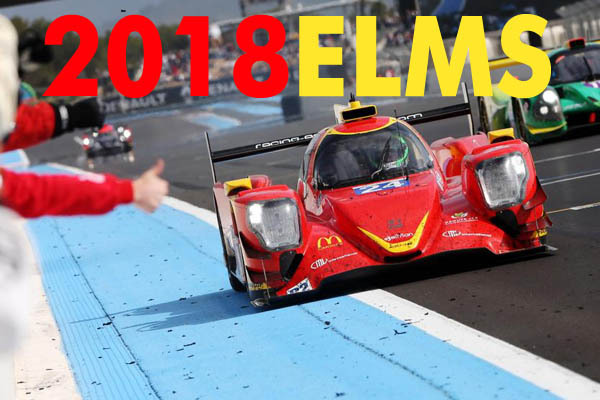 Racing Engineering will be competing in the 2018 European Le Mans Series. 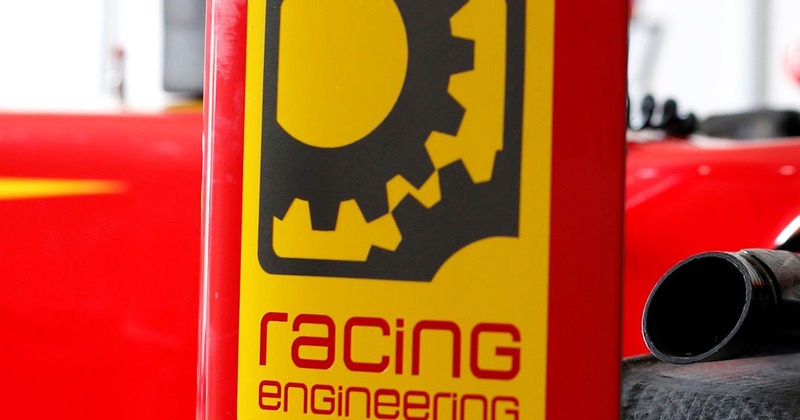 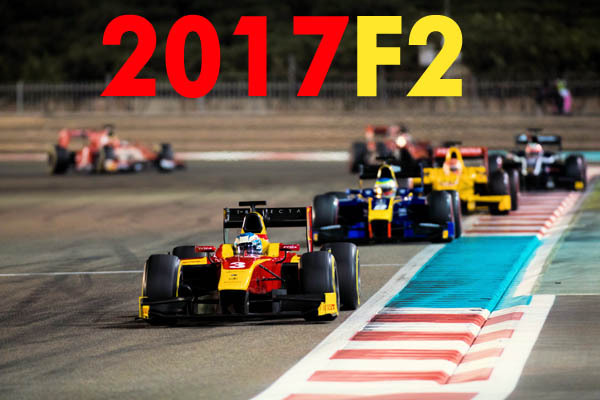 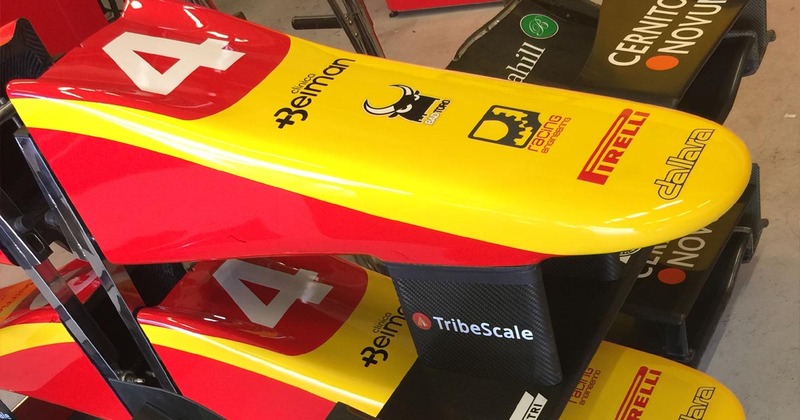 Racing Engineering will not be competing in the 2018 FIA Formula Two Championship.